You are very welcome whatever your background. 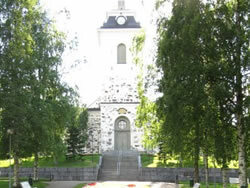 Our services and meetings are organised jointly by the Kuopio Evangelical-Lutheran churches and the Anglican Church in Finland, which belongs to the Church of England. 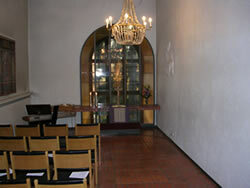 Our services are held every month, usually in the Kuopio Cathedral Chapel or the main Kuopio Cathedral. 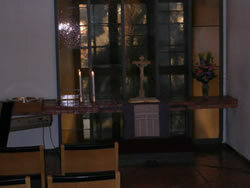 After Service refreshments are in the nearby Old Rectory at Kuninkaankatu 12. Please look at the Services page for details.